My deepest condolences to Maria's family and friends. Maria was an amazing woman with a heart of gold. I will miss her laughter and our conversations over morning coffee at work. 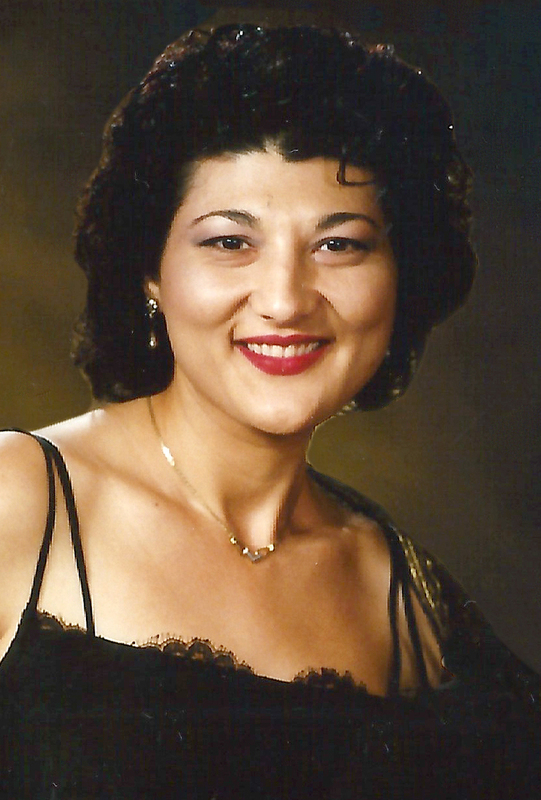 Maria loved her children, husband, family and friends with great devotion. She will not be forgotten. May she rest in peace in the loving arms of our Lord.